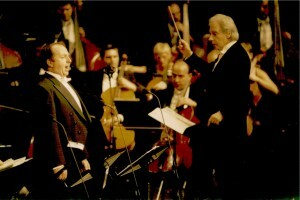 Dennis has garnered many rave reviews performing in both pops and classical programs with Symphonies across the United States (and world) including the Metropolitan Opera Orchestra, Los Angeles Philharmonic, Glendale Philharmonic, and The Pacific Symphony; The Baltimore, Tucson, and Sioux City Symphonies; the Sacramento Symphony, Sacramento Metropolitan Orchestra and the Sacramento Chorale and Orchestra. 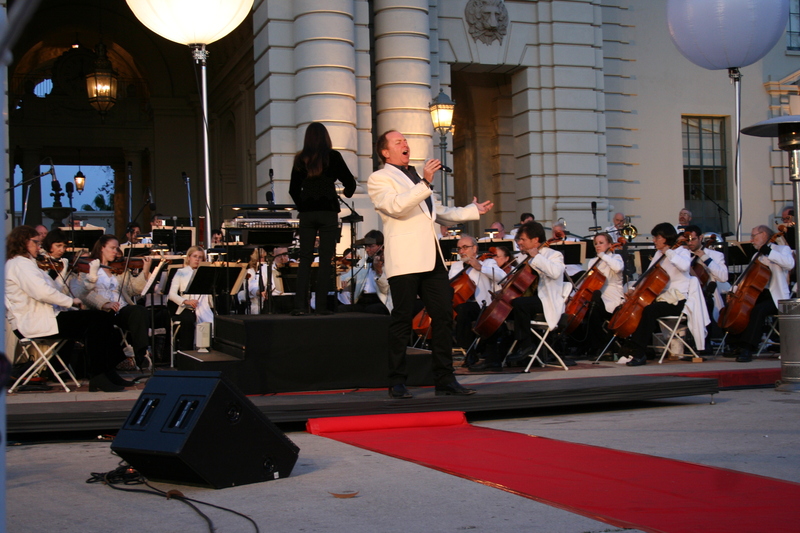 He has created pops concerts with the Pasadena Symphony, the Stockton Symphony and the Lodi Pops Orchestra as well as the Capistrano Valley Symphony and other Pops orchestras in the Los Angeles area. 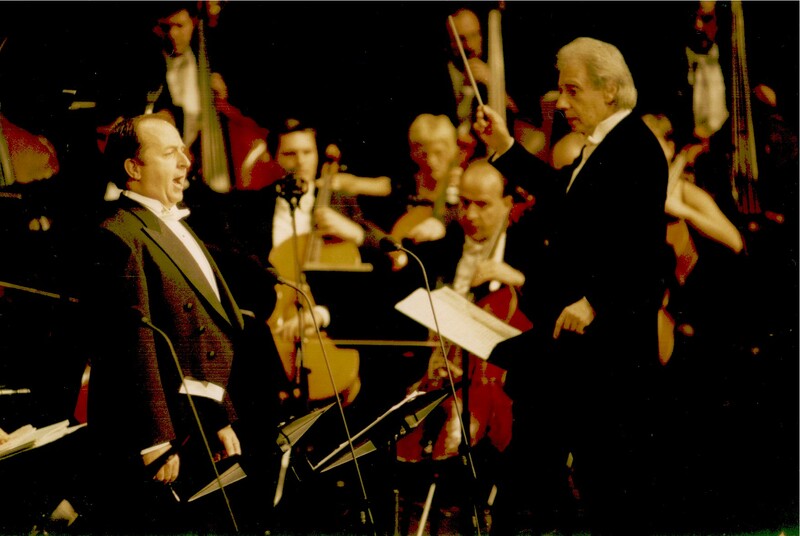 He recently performed two concerts in Australia with the Sydney Opera Orchestra to an audience of more than 5000 and has performed with Maestro Lalo Schifrin in Los Angeles, Linz, Austria, and Maribor and Ljubliana, Slovenia. Dennis has a full library of Broadway and pops orchestrations and parts for full orchestra, including a full program for Three Tenors.